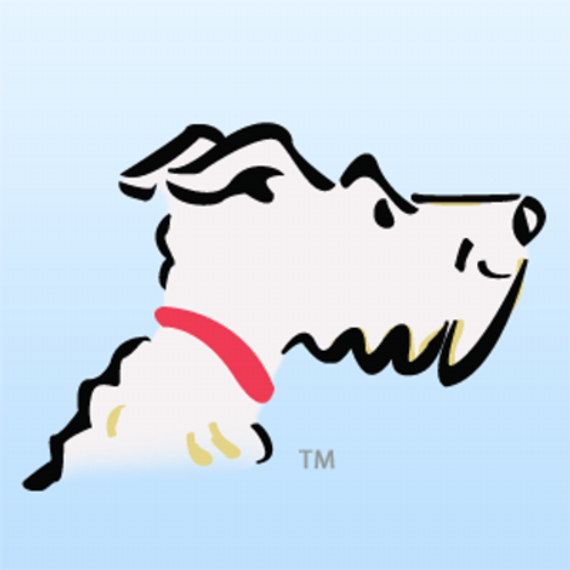 Airfarewatchdog has experts that assess and collect the best airfare deals for all airlines, including airlines that sell their fares only on their websites. 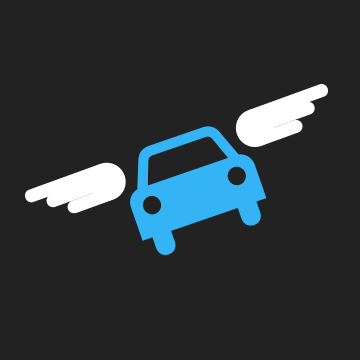 We send leads to our travel partners where users can then book. 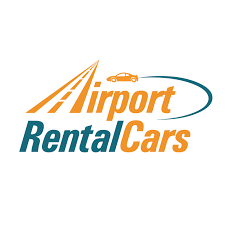 We offer travelers the chance to compare & save on airport parking for every major airport in the US with multiple parking options & free transportation. Parking options include self-drive, valet, indoor & long term. AllClear is the travel insurance specialist for customers with pre-existing medical conditions. Since 2000, we have helped cover over 1,000,000 people travelling to exciting destinations all over the world. AllClear have covered over 1300 conditions from arthritis, epilepsy, stroke and asthma, to heart conditions, diabetes and cancer. 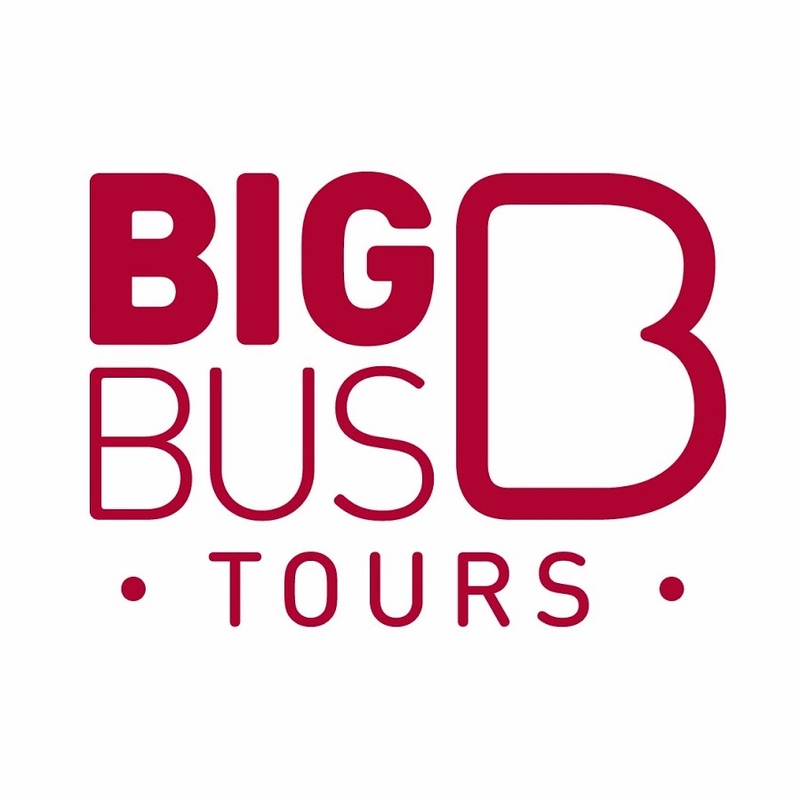 Established in London over 25 years ago, Big Bus Tours is the largest operator of open-top sightseeing tours worldwide, currently operating in 21 cities across the globe. 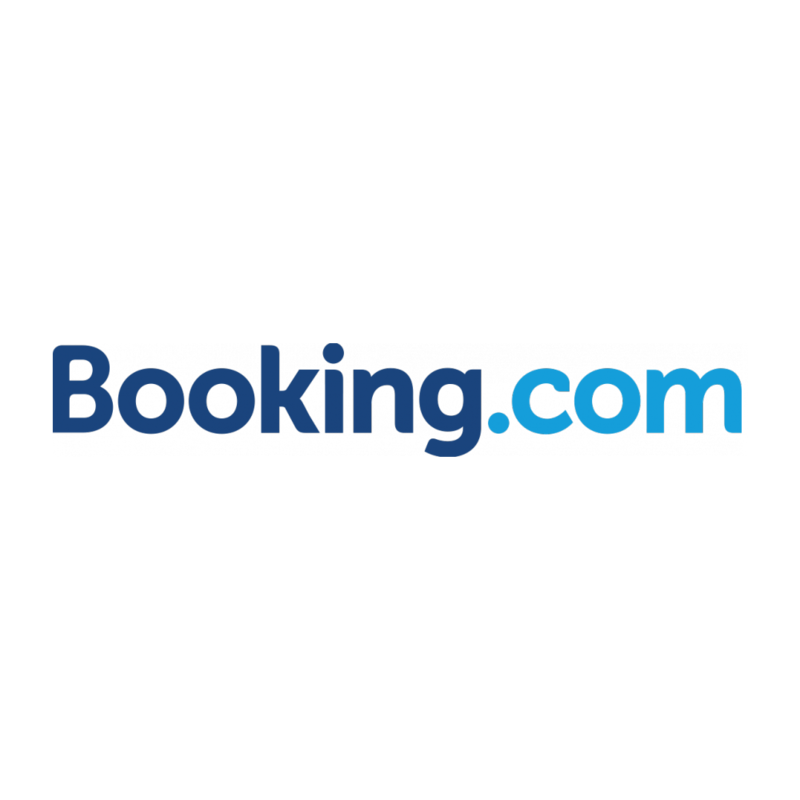 Booking.com, ‘s werelds nummer 1-accommodatiewebsite, garandeert de beste prijzen voor alle soorten accommodatie, verschillend van campings tot vijfsterrenhotels. 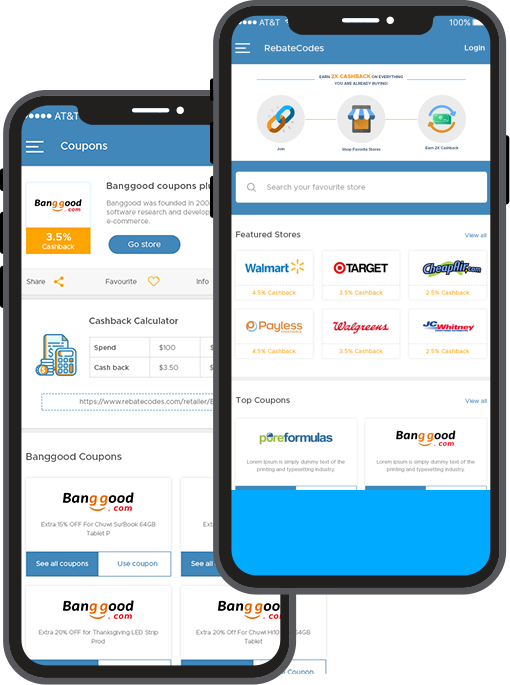 BookIt.com is an online travel company determined and dedicated to becoming the leader in providing travelers with the most intuitive online booking experience full of relevant information, helpful guides and travel tips.